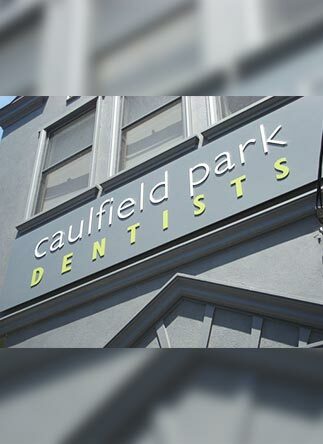 At Signs Here our skilled and passionate team endeavor to provide our customers throughout Melbourne with custom sign solutions of the highest quality. 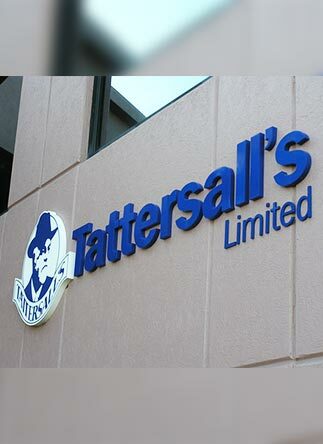 Drawing on over 27 years of detailed hands-on experience and training our skilled team can create long-lasting signage that honestly represents and advertises your business. 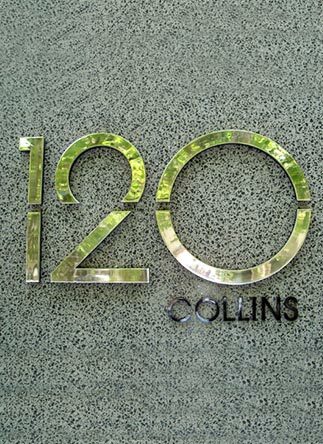 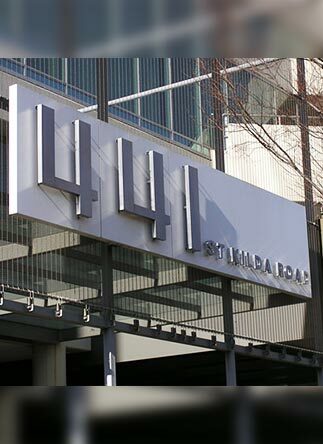 Adding a unique layer of sophistication to your home or office Signs Here can design and fabricate flawless and durable 3D lettering for locations across Melbourne. 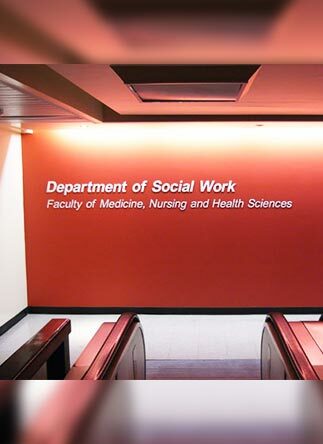 Able to be installed on different surfaces, including interior or exterior walls, metal, smooth or polished timber, and vehicles the vinyl lettering designed and produced by Signs Here is durable, weatherproof, and retains colour when exposed to sunlight. 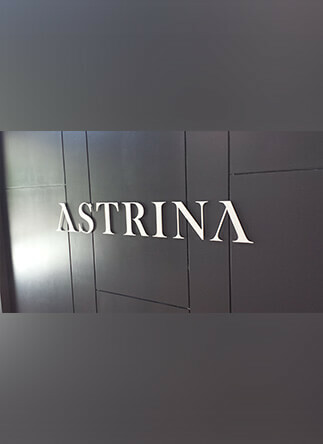 To learn more about the possibilities of our range of vinyl lettering products customers in and around Melbourne can call us directly on 03 9558 6640.